Tired of stressing out about finding small broken bricks or big wooden boards to raise your car half an inch so you can fit a car jack underneath your lowered vehicle? Well stress no more! Tomioka Racing Super Slopes are designed to take all that stress and frustration away! 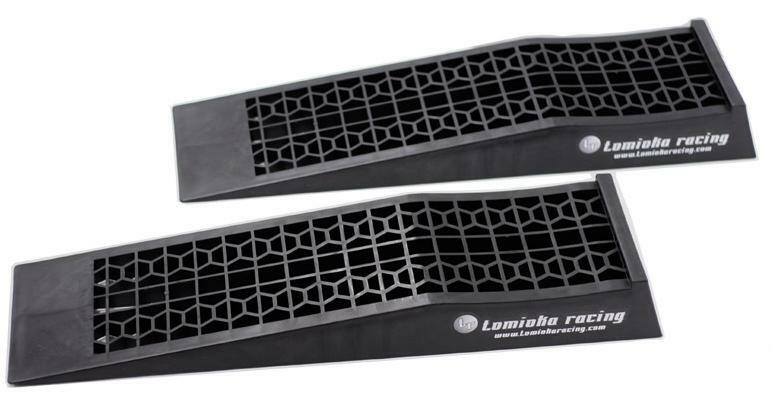 Our Tomioka Racing Super Slopes are designed to help car enthusiast with lowered vehicles to reach all front, side and rear jack point areas. Tomioka Racing Super Slopes are made of strong plastic material, they only weigh in at 10lbs a set with dimensions of 27×8x3 inches. 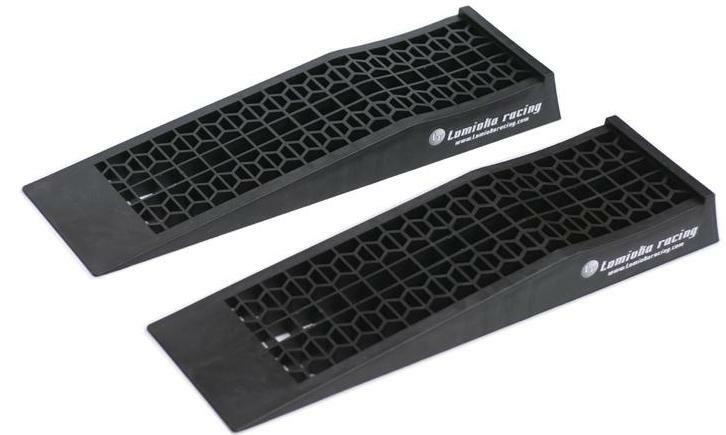 Tomioka Racing Super Slopes are light weight and easy to store ramps will be the only thing you’ll need to help jack up your lowered vehicle.